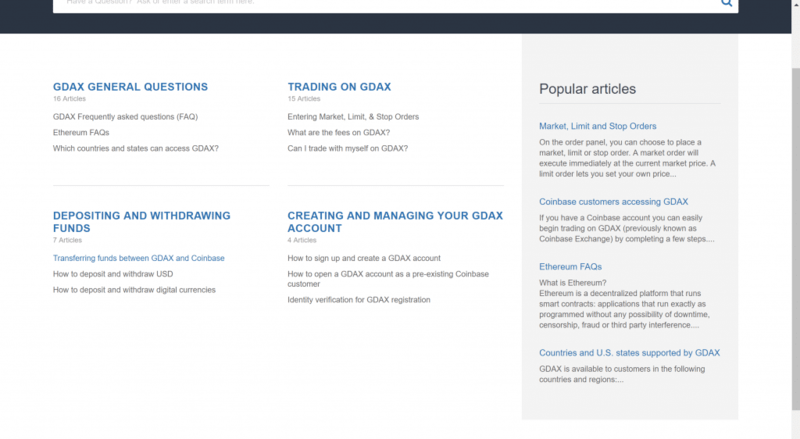 GDAX Review – Coinbase’s Advanced Exchange, How Good is It? Global Digital Asset Exchange, neatly abbreviated to GDAX, is one of the most famous Bitcoin and cryptocurrency trading exchanges in the world. The platform is aimed at more advanced users and professional traders, but what advantages or disadvantages does it have compared its competitors such as Kraken or Gemini? In this review, you’ll find out about the features the company offers, how it performs, and whether it suits your cryptocurrency needs. GDAX is building a stellar reputation as we watch the growth of cryptocurrencies accelerate into the public consciousness. More and more investors are coming to the market, and it’s important to understand the differences in the platforms available. If you’re considering GDAX, you likely already own some Bitcoin and perhaps other digital assets. It’s an advanced trading platform that’s aimed at serious traders. If you are already a user at Coinbase and want to expand your trading capabilities, then working on the platform will be a simple treat for you. GDAX is owned by the same company as Coinbase and operates as a sister trading platform. The company is based in San Francisco and has been in operation since 2012, so it knows its way around the crypto markets. Coinbase account owners can use the same account to log into GDAX and start trading almost immediately. You’ll need to move funds from one wallet to another, but the beauty of cryptocurrency makes that a cinch. Of course, you don’t need to be a Coinbase customer to work on the exchange. 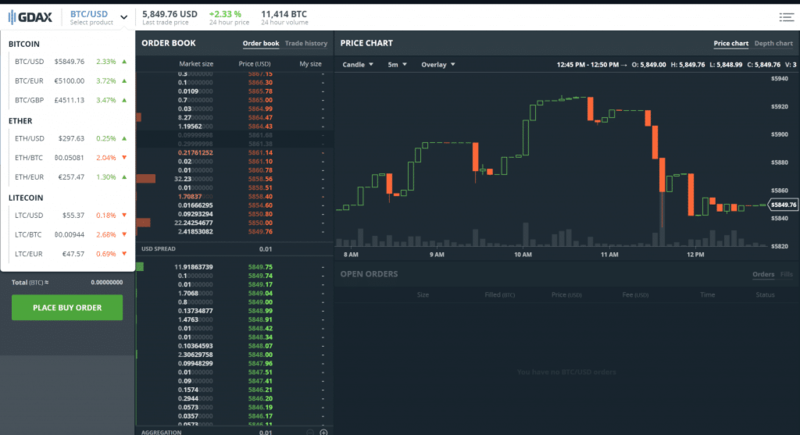 If you’re looking to move trading platforms, then you will be pretty pleased with GDAX’s slick design and major currency support. GDAX provides decent coverage of major cryptocurrencies and fiat currencies. Bitcoin, Ethereum, and Litecoin are all available for market trading. You can deposit and work in any of these cryptos, along with US dollars, euros, and British pounds. You can trade Bitcoin with all three fiat options, while Ethereum and Litecoin trades can be made with dollars, euros, and Bitcoin. This might be a little frustrating for British users—although most European exchanges will work in euros rather than pounds. It’s appealing that Ethereum and Litecoin can be traded with fiat currencies. I often find that acquiring these cryptos requires you to spend Bitcoin, and you may not want to start carving up Bitcoin investments with prices moving upward. The platform is a worldwide trading exchange, so naturally it has pretty decent functionality around the globe. The selection of currency support makes it particularly appealing to users the United States, Europe, and the United Kingdom. Australia and Singapore are supported for trading but not in their fiat currencies; users from these areas may have to use different currency pairs. The full list is available here. GDAX’s trading fees are dramatically lower than those you’ll find on Coinbase. The fact that Coinbase accounts work on GDAX is super handy for any user who wants to cut costs. As with most exchanges, a bank transfer is necessary, or you can deposit crypto funds directly into a GDAX hot wallet. Once funds are accessible, trading rates vary from 0.1% to 0.25%. That’s a huge savings compared to an option like Coinbase, where you could be paying upwards of 4% for buys with credit cards. The full information on fees is available here. Customer support is variable across the cryptocurrency industry, with many reporting bad experiences and others sounding the success siren. GDAX does a decent job in this area; although as with most sites, you are encouraged to contact the team via email.  You’ll generally get a reply in 24–72 hours depending on your inquiry. GDAX’s Help section is nicely laid out and has an adequate amount of information. It can walk you through the steps to moving to GDAX from Coinbase, and it also includes how-to guides and answers. Overall, GDAX meets expectations in this area without being a shining light in the industry. However, since this is the same company that is responsible for Coinbase’s support, there might be some hiccups here and there (read more here). The ability to ride along with the uber-success of Coinbase is pretty handy for the advanced trading exchange. Coinbase is known to be the industry leader when it comes to Bitcoin buy options, which should make you feel pretty confident about using the GDAX platform. The site has had problems in the past, most notably a flash crash on its Ethereum exchange. Traders saw their Ethereum funds temporarily reduced from $300 to as low as $0.10 after a multimillion-dollar sell-off. The company handled the situation pretty well, with prices recovering quickly and those who lost money being refunded. It has since been confirmed that there was no bug in the system—still, lessons were learned about the pitfalls of the exchange. I always like to have a quick Google to see what comes up under a company’s name. Most of the reviews and ratings for GDAX around the web are very positive. Questions like “Is GDAX a scam?” are not prominent and are dismissed, which can only be a bonus for the platform and the industry as a whole. GDAX provides a nice option for advanced and professional traders, particularly in the United States and Europe. It’s an all-around package that’s ideal for anyone who already owns major cryptocurrencies and wants to trade with low fees. The platform’s incorporation of GBP as a currency is a handy addition to the UK market in addition to the USD and EUR trading we’ve come to expect. I like the pathway GDAX creates for users to move from making their first investments to getting a bit more hands-on with trading. You can start to understand the basics of cryptocurrencies and transactions through Coinbase before seamlessly moving to GDAX. It’s a development that makes the process straightforward, especially as so many people hold Coinbase accounts.